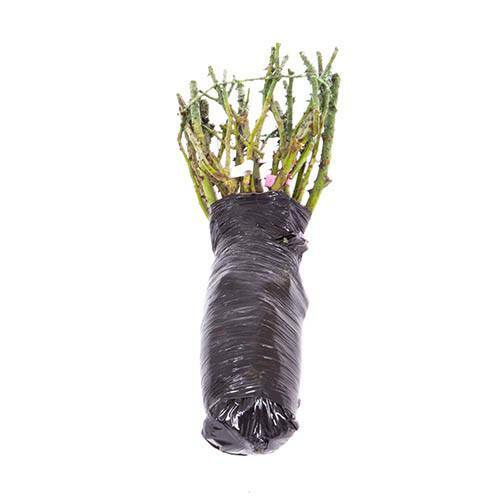 Supplied as 5 premium-quality bushes, totally winter hardy and will already have 3-5 strong branches when delivered to you. Club Price: £11.24 - Save: £1.25 Join Today! 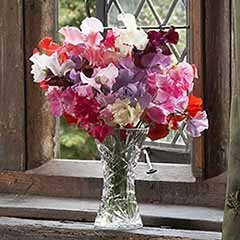 This incredible collection, available only while limited stocks last, comprises 1 each of Vibrant Red, Pure White, Golden Yellow, Powder Pink and Peach Melba. All varieties have been selected for their proven garden performance, and will provide fantastic outdoor colour as well as stems you can cut for indoor displays too. They will fragrantly repeat flower from May to October year after year and are incredibly easy to grow. Each premium quality bush is totally winter hardy and will already have 3-5 strong branches when delivered to you. 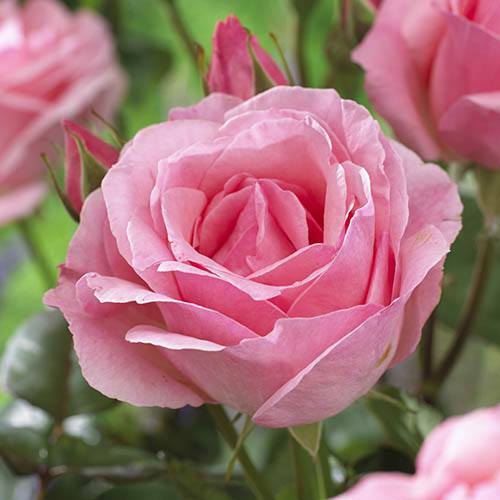 Bushes grow to 60-90cm tall and now is the perfect time to plant! Supplied as 5 premium quality bushes, totally winter hardy and will already have 3-5 strong branches when delivered to you. Bushes grow to 60-90cm tall and now is the perfect time to plant. 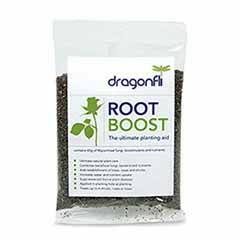 Soak root balls overnight before planting and do not allow to dry out once planted, especially March - May. Feed well in first year to get established, and dead-head as needed to prolong flowering. Mulch with well-rotted manure or composted bark in first autumn. 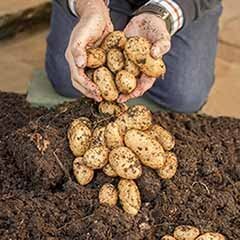 Add plenty of well-rotted manure into the hole and plant so that the graft union (the swollen area when the stems meet the roots) is just below soil level. 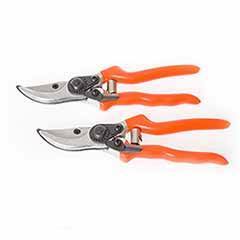 To prune, just remove any dead, dying, damaged and diseased stems. Good all round delivered quickly . plants were well packed and in good order,Time will tell how good once they get going. delivery was swift and packaging OK. Plantings details also included. Plants were delivered in good condition,and very quick. I received my order very quickley and everything was safe and sound when it arrived and was very good value for money. really impressed with speed of delivery. the quality of the roses I ordered are amazing. 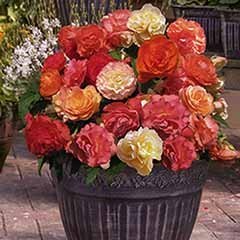 The price was right but the quality was not there were a few roses with roots and stems comparable with some I bought from a garden center for little more money and the rest were quite spindly and weak I was not very nappy or impressed.delivery was as promised. Service rating : Thank you for leaving us some feedback. 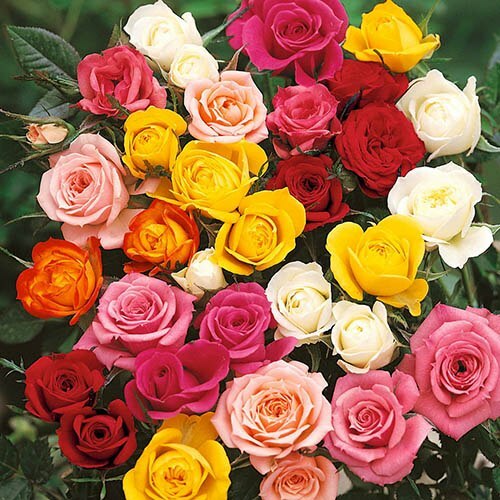 I'm sorry to hear you're unhappy with some of your roses - please can you forward photos to CS@yougarden.com and we'll be happy to look into this for you. Product : Thank you for leaving us some feedback. 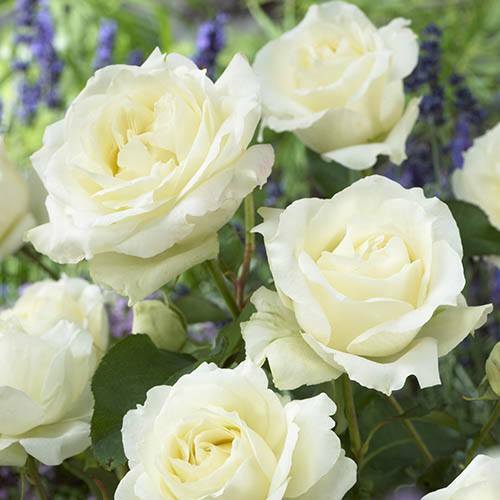 I'm sorry to hear you're unhappy with some of your roses - please can you forward photos to CS@yougarden.com and we'll be happy to look into this for you. Good quality plants, packaging and much improved speed of delivery. Strong bare root plants provided that are well shaped and healthy. excellent run business great customer service and lovely plants and bulbs. I look forward to many happy years as your customer. The plants and rose bushes arrived well packaged. Since transplanting into the garden all are thriving. Very pleased. Very pleased with my order good quality roses and well pakckaged. good service a;; round this time. Delivery time was as expected ( around a week) and the plants well wrapped and protected. Each plant had healthy looking buds on it and one has already sprouted leaves having only been in the ground for a week. OK but not much info on depth etc to plant. Looks like a good start - we'll know more when they spring into life. Excellent service but slight difficulty getting to check-out stage for older/not so competent on-line users i.e. codes etc. Roses arrived safely-smaller than I had envisaged but hopefully they will take well to soil available and time will tell the rest. too soon to value as on ly just planted. Found the roses was tied very tight and that being to tight had broken a few of the stems. Apart from that, good roses. Always had good service and if any problems, they are always solved quickly. Roses appear healthy and have been planted. Watch this space! Easy to place order and delivered promptly. Didn?t take too long for delivery quite happy about that. All roses came in 1 bunch so it looked like 1 flower. When I separated them the roots didn?t look like much. I?ve planted them so will have to wait and see. Each time I try to login in as a returning customer, I am asked to login as a new customer to update my details. This is extremely tedious and should not be necessary. I’ve bought many plants and the service is second to none. Items are all very well packaged and arrive in perfect condition. My bushes arrived in perfect condition with plenty of buds. All planted and I can’t wait for the spring. Plamts arrived in good form and are now in the ground. Too early to detect any signs of growth or problem yet but there's no obvious issue. Very positive. Appears to be very good value for money. 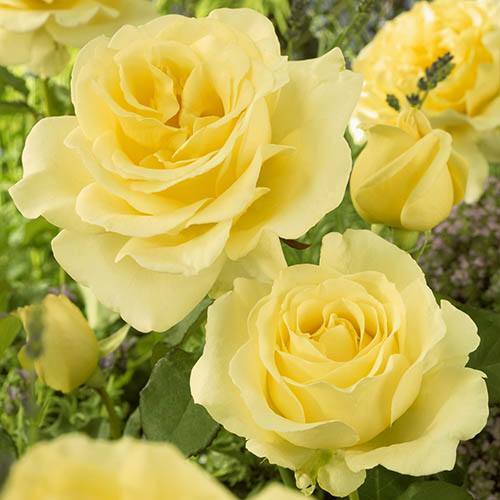 Prompt and well controlled delivery..
As soon as my roses arrived I planted them and they are all doing well they are nice and healthy.i am very pleased with them.thank you. Packing could be a bit more secure,I recently received buddleia plants and they had fallen out of the packaging. Only recently planted look healthy enough so just waiting to see how they do. Thank you for the very prompt service. All have new shoots and are doing well. .
Two of the roses are dead, showing no signs of life. Perhaps you can send some images across to us so that we can take a look and forward on to our expert gardeners. Well packed plants - arrived on the day they said they would. Three good well-rooted plants; two a bit twiggy. We'll find out if they were worth the money next summer! Plant arrived safely due to being well packed, this is the first time I have made a purchase & they are much better than another well known company. the plants arrived pretty promptly and seem to be in excellent condition, but of course I will only be able to make a worthwhile assessment next year as the start to grow and bloom. No complaints, except I did not receive a proper reply to the email I sent some weeks ago. Plants as stated on line would i will tell my friends. Not for the first time the service was excellent. The first collection of roses looked so good that I ordered this second set. 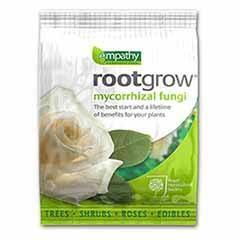 Good value for money and the plants I have bought do well. Pleased with the items and delivery. Arrived in a good condition, but without labels. As bareroot plants, ours arrived in good condition. Thanks again for your order. These are labelled with colour coded labels, rather than printed ones with the variety names - can you confirm that you got these please? Good service. Answered questions promptly and delivered before they said they would. The plants look healthy but I will have to wait until next year to see how they perform. Good quality - seem to be doing well - hoping for a beautiful display next season. 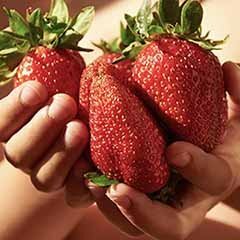 They provide a good service, informing by email when plants were dispatched. Delivery thereafter was prompt. Plants arrived in good condition. 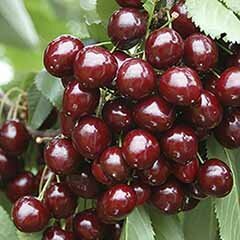 Excellent choice available in all types of plants, good tips for planting delivered with the plants and a website that is easy to use. Pretty much all you could hope for. Posted on the Thursday and received on the Tuesday. Could be quicker. Its hard to tell on bare roots but they look good now planted and wait and see!! I will assess as average. Very informative items were not delivered within the expected time and the plants were squashed inside a box and arrived with broken branches. Was delivered on a Friday late afternoon when I was not around. They did not look good. So, I soaked them in water until I potted them the next morning. Some stems look dead and I have emailed Garden bargains. Not happy with this product. I am planning to send some pictures. 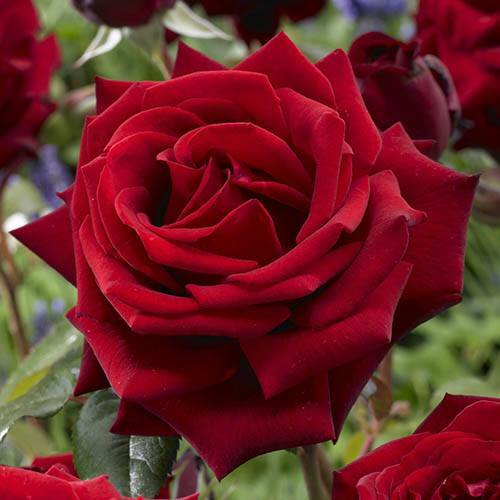 I have purchased bare root roses from Harkness Nurseries. They are doing really well. But I have my doubts with this collection. Sorry to hear that your order was delayed in transit and consequently your roses have failed to establish. We'd be more than happy to replace from our fresh bare-root stock in autumn. All the plants were in good condition, and for a very good price. Plants arrived well packed and good condition. These roses have been cold stored and it is quite a late season this year - with overnight frosts over the last few days - so they probably just need more time. 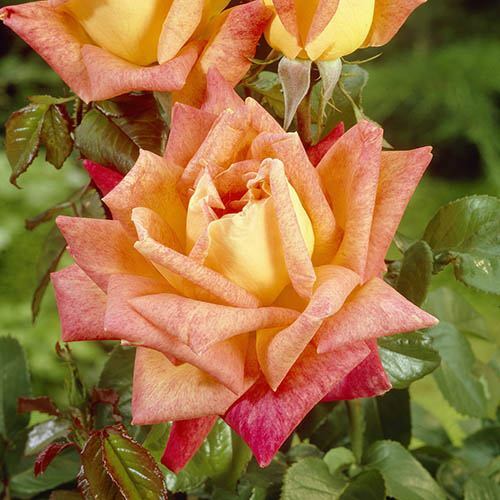 Don't worry, your roses should come on fine with proper care. Good so far. Waing for the leaves to appear. The plants seem good are presently in a bucket of water waiting for their planting hole. I don't see any reason for them not to take and produce roses later in the year. Was delivered on date stated. Delivered at time and with great care with "surprise"! Bushes are planted and feel good. I can not wish more! Thank You! Delivery at time as was promissed, with great care. Excellent customer service, i will definitely be ordering more plants from Gardenbargains . 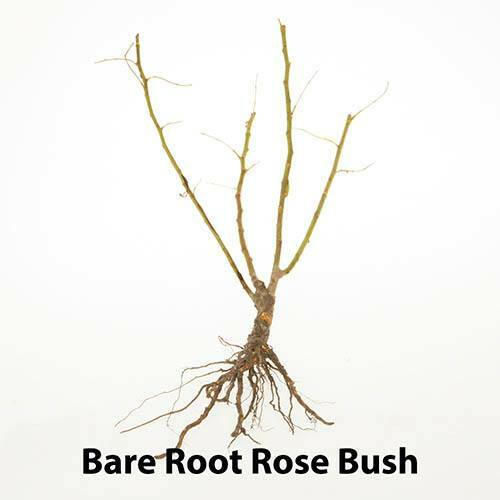 The bare root rose bushes I ordered arrived in excellent condition, I will definitely be ordering more plants . Thanks again for your order and apologies for the damage. As promised by my colleague last week, a replacement has been sent to you free of charge. Planted them within a few days but then had a spell of frost. Hopefully this will not have affected them and they will put down roots and flourish. Was well wrapped ,and arrived good condition and sooner than expected. Well packed and very quick delivery. Good quality plants - looking forward to seeing them grow and flower. Items as described and quick delivery. 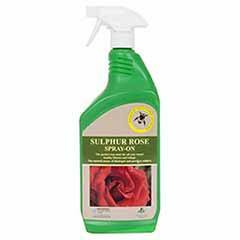 Well packed and lovely healthy Rose bushes.,Previous ones have flowered very well beautiful roses, at bargain prices. always happy with plants received. Good service and value for money. I do not know how good they are until they bloom in May. Just perfect service - thank you so much. Planted - now just got to wait for them to bloom which is exciting. Great to hear - thank you again! good collection, good plants, excellent package and delivery. What can I say, I ordered from GardenBargains and received my order reasonably quickly. The plants look fine, theyre now planted and time will tell.